Can Large Caps Maintain Their Lead Over Small Caps? You are at:Home»Relative Value Channel»Can Large Caps Maintain Relative Strength Versus Small Caps? Can Large Caps Maintain Relative Strength Versus Small Caps? 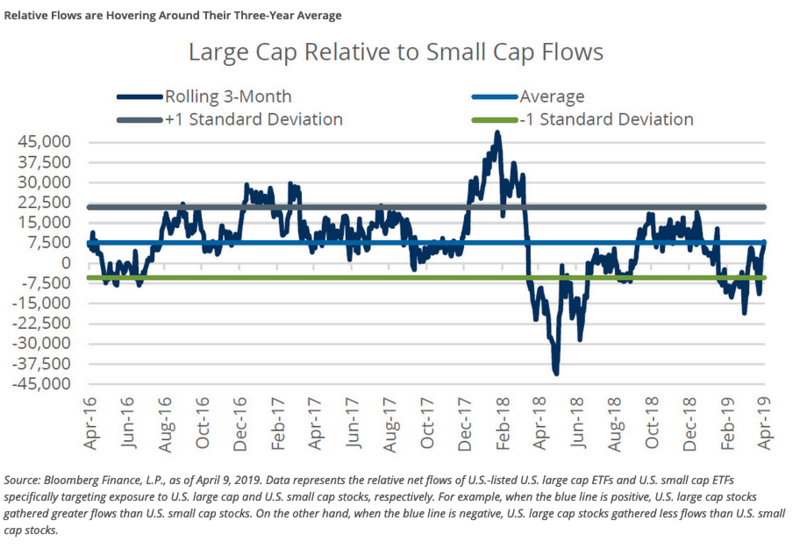 Large cap equities could be entering overbought territory versus small cap equities, but how this plays out could depend on first-quarter earnings season, which could continue to sway in favor of the large caps. 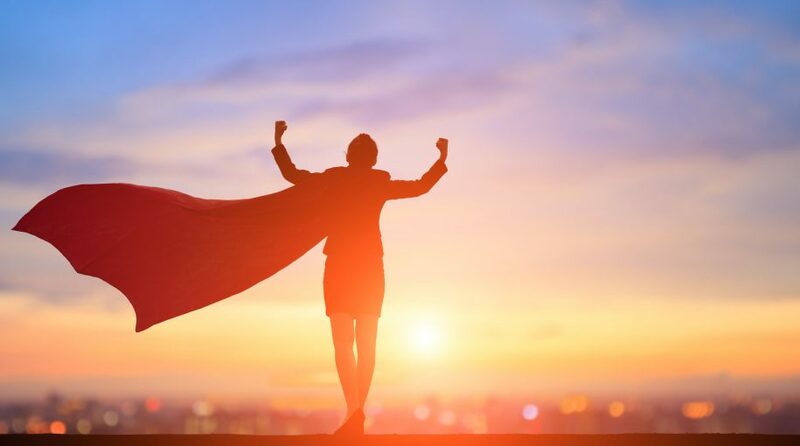 The strength in large caps is certainly something to take note off, particularly when it comes to the Relative Strength Index (RSI) technical indicator–a common tool for traders when assessing whether a stock or exchange-traded fund (ETF) is overbought (the index above 70) or oversold (the index below 30). The former could signal a potential sell-off while the latter could imply a bounce-back. With large caps currently at 70 and their small cap brethren at 60, does it mean the air is ready to come out of the large cap run higher? It’s not quite clear just yet. Earnings season could be the telltale sign with Wall Street analysts are expecting a less-than-stellar earnings season for the first quarter as big banks like J.P. Morgan and Bank of America are scheduled to kick off reporting on Friday. Investors are looking at a 4.3 percent year-over-year reduction in earnings growth, according to FactSet estimates. Will large cap equities be able to mute the impact of a poor first-quarter showing versus small cap equities? In a market downturn, investors will typically seek the safer havens of large caps, but investors can capitalize on such a move with Relative Weight ETF products from Direxion. For more relative market trends, visit our Relative Value Channel.